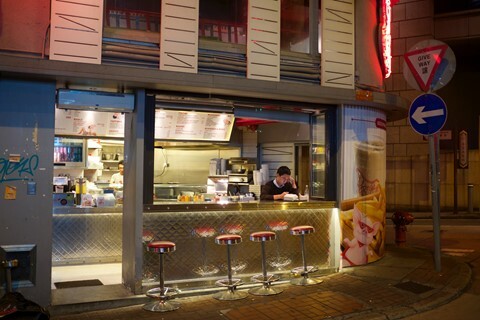 Hong Kong - can any windowed diner not remind one of Edward Hopper? Wonderful lighting too - they worked hard on getting it right. Notes: jpeg - no post processing.